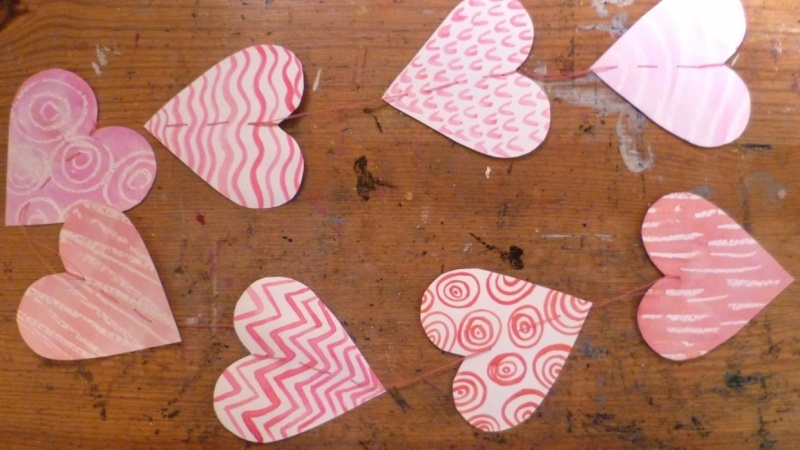 Art du Jour is a series of simple and playful art projects that you can make under 30 minutes. 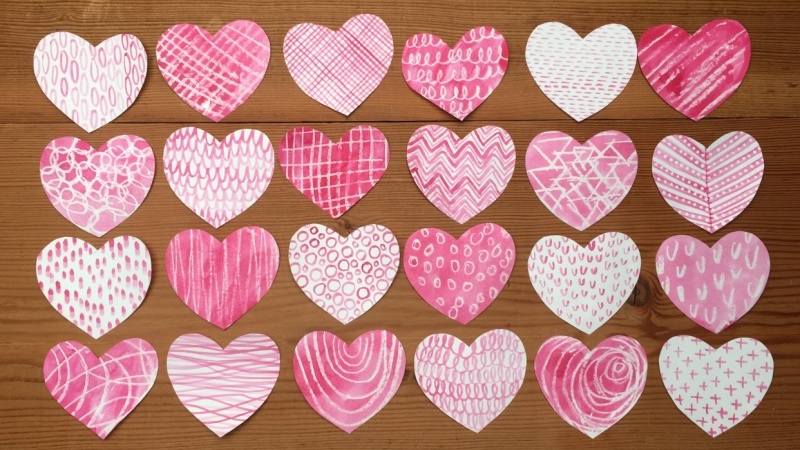 Watercolor Hearts Strings is the first class in this new series, launching just in time for Valentine's day! But isn't it always the season to send a little love to someone? 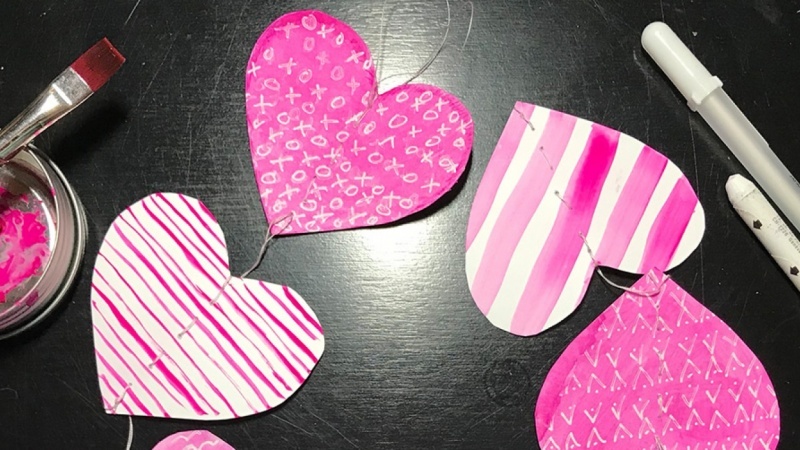 In this class you will create a series of 8 watercolor hearts using a simple template, one color and a fun crayon resist technique, then string them together with embroidery thread. 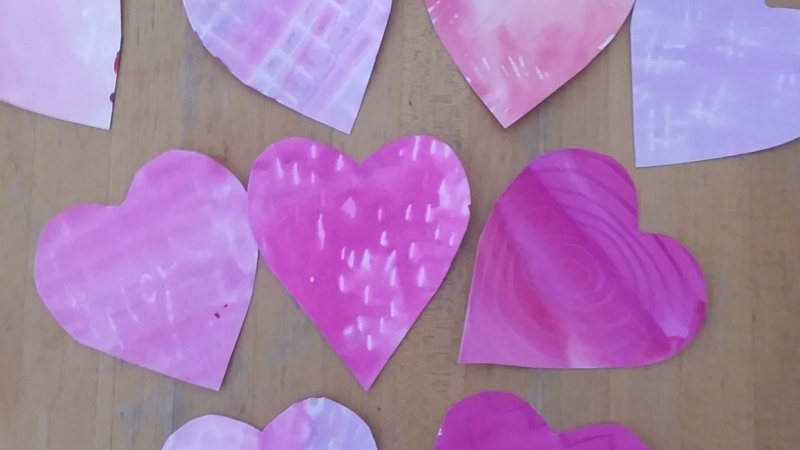 This is a quick little project for beginners or anybody who wants to just have fun, you don't need to now how to paint, it's all about about textures, patterns and mark making. You do need to know how to use a needle and tread. When you are finished, you can hang it in your windows or doorway or even better, put it in an envelope and send it to a friend. Guarantee to bring a smile to the person who opens the envelope! 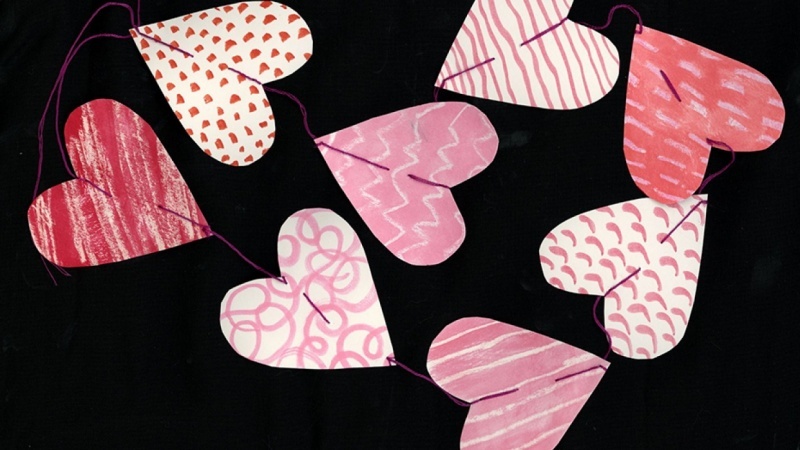 Join me today and create a Heart String and send more love into the world! Hello, I'm Lucie and I am a graphic and surface pattern designer, illustrator, teacher and mixed media artist. I work with a lot of different mediums and techniques from pen and ink to watercolor, monoprints, encaustics, collage, acrylics and bookmaking. My work experience is in publishing, packaging and textile design. I have done packaging and illustration work for Harry & David, Smith & Hawken, Levis Jeans, Danone and Salesforce among others.